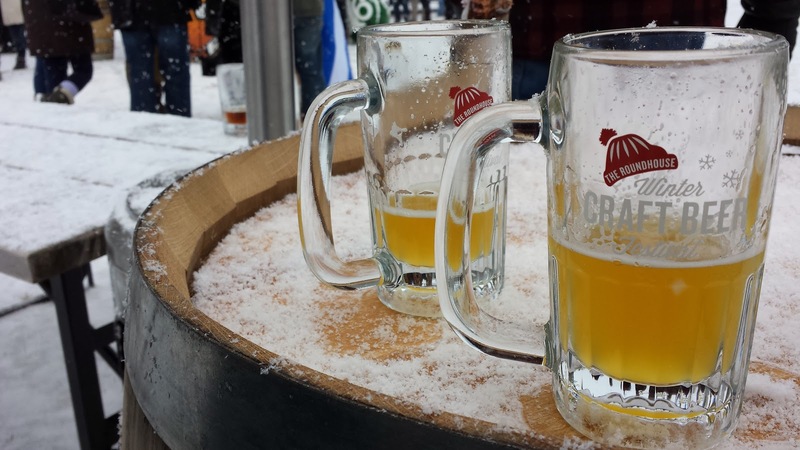 To Love and to Drink: Roundhouse beerfest.. the SUMMER one, right? YES! Roundhouse beerfest.. the SUMMER one, right? YES! 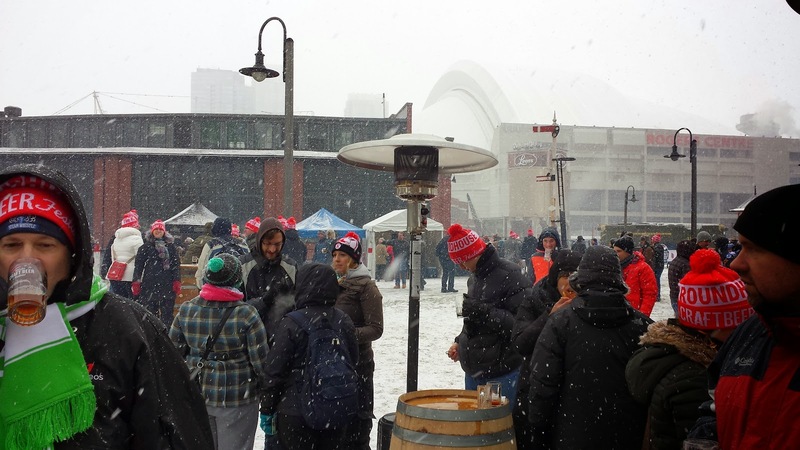 I've had the pleasure of going to the Summer 2012, and winter 2013 Roundhouse Craft Beer Festivals put on by the Ontario Craft Brewers right in Steamwhistle's backyard. In two weeks, on Saturday August 9 and Sunday August 10 2014, the next in the Roundhouse beer fest series is coming back (hooray!). - Steamwhistle - The lovely hosts. They really have the best swag a brewery can offer, eh? - Flying Monkey - If they have even a portion of the offerings they had at Beer Fest this year, I'll be a happy lady!! - Mill Street Brewery - I'm 50/50 with the 100th meridian, so having it outside in the sun will definitely be an easy way to get on board! - Lake of Bays - Just love them. There's nothing else to it. I'm yet to try these, so it's always a treat to go to one of these events and get something brand new! How great is it that every other weekend in the Summer there's a giant Toronto Craft Beer Fest?